Cancun is a longstanding tourist favorite, where the industry caters to everyone from spring breakers, to honeymooners, to retirees and expats. Cancun’s established popularity, with unbeatable deals on direct flights from a handful of North American and European cities, means the destination is increasingly serving as a gateway to Latin America for those with other final destinations. 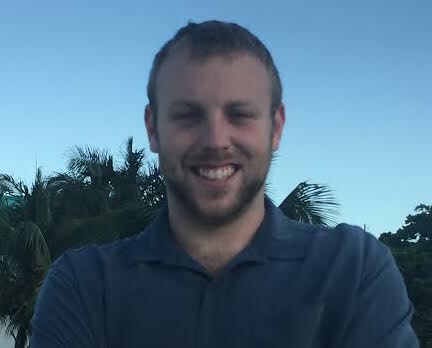 Often times though, travelers may be wondering how to get from Cancun to Ambergris Caye. Ambergris Caye, Belize is a beautiful, booming tropical island in the Caribbean Sea just a short distance south of Cancun. “La Isla Bonita” as it is affectionately called, is home to San Pedro Town, the most bustling location in all of Belize. It is not to be missed on a visit to the region, especially for those who enjoy spending time in, on, or near the water. Regardless of whether you choose to spend time in Cancun or simply stop off there as you make your way to San Pedro, there are a number of options for transportation in Belize. The simplest, but not necessarily most affordable method of transportation from Cancun International Airport to San Pedro Airport is by airplane. The Belize-based Tropic Air flies daily out of Cancun to Belize City. Belize City is a coastal destination just a 20-minute flight west of San Pedro. 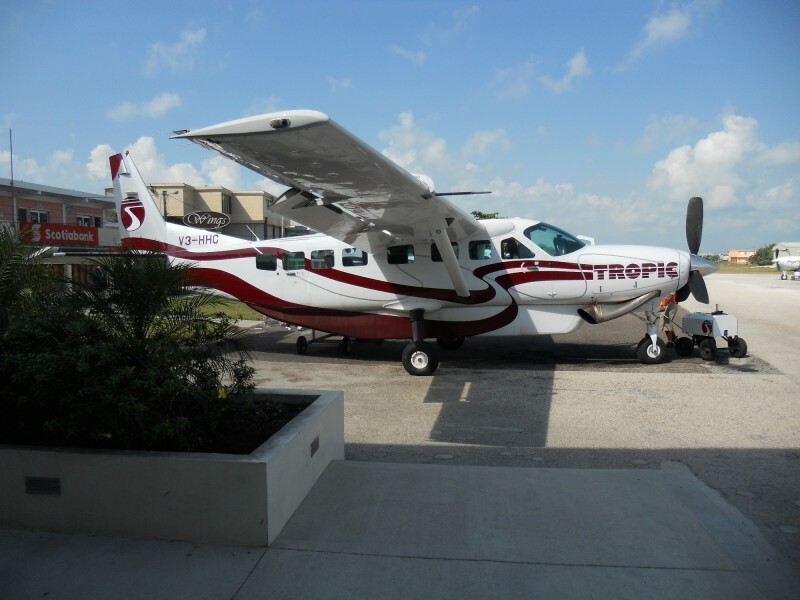 Tropic Air also makes several flights a day from Belize City International Airport to San Pedro. When timed right, this journey can be done in as little as two hours. However, it may occur that you wind up staying overnight in either Cancun or Belize City, depending on your specific travel details. If you’re seeking more budget friendly travel, and/or more adventure, then the options can be explored from Cancun onward. ADO bus service can you take you from Cancun Airport, which is actually south of the city itself, south to Chetumal, by way of Playa Del Carmen. Some choose to stay overnight in either of these locations, again depending on individual circumstances. You will want to be sure of your departure arrangements out of Playa Del Carmen, because there are two bus stations in town. If you wish, you can continue by bus through to Belize City from Chetumal, or only as far as Corozal, the closest town over the Belize border, where you can then choose to fly or water taxi. Another option may be to taxi from Chetumal or Corozal to Belize City, but be sure to establish fares before embarking if this is the method you choose, and be sure your taxi driver has a passport if crossing the border. As for water taxiing from either Chetumal or Belize City to San Pedro, you can board the San Pedro Water Taxi or Belize Express Water Taxi services. From Corozal, you can take Thunderbolt water taxi straight to San Pedro. You can also choose to fly Tropic Air or Maya Island Air direct to San Pedro out of Corozal, once you have arrived there. Of course, where and how you cross from Mexico to Belize will determine what customs and immigration processes you will be subject to. Exit fares from Mexico should be exempted if you are only there for a day or two. If this is the case, your travel documentation can help to validate with an immigration official. A quick Google search of any of the companies named in this article will allow you to find their respective websites with up to date schedules and fares. To book your stay on the beautiful beaches of Ambergris Caye, click here.